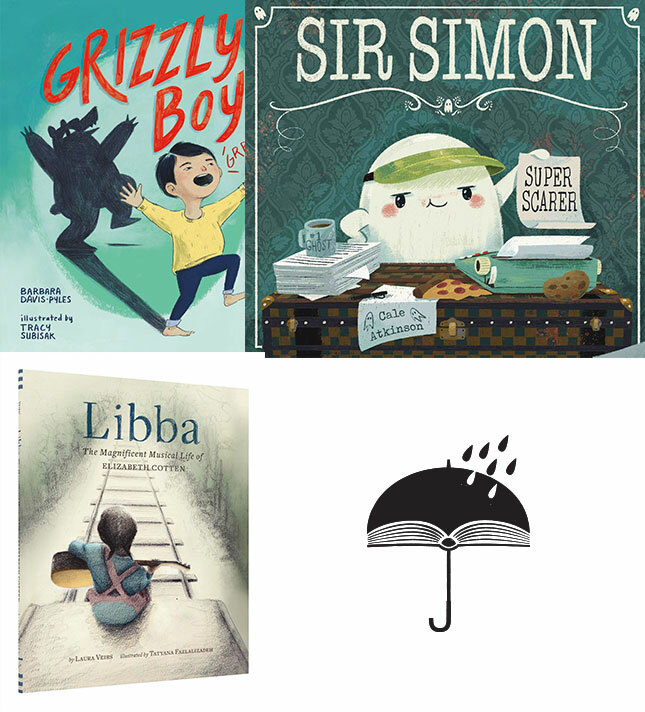 Cale Atkinson, author and illustrator of Sir Simon: Super Scarer; Tracy Subisak, illustrator of Grizzly Boy; and Laura Veirs, writer of Libba; discuss making picture books with moderator Annie Lewis of Multnomah County Library. Attendees 17 years of age and younger and/or with valid high school ID enjoy free admission. Advance 2018 Portland Book Festival passes available now.